Everyone loves the driver. Spectators ooh and ahh over long drives and there's a strong sense of satisfaction when you hear the thunk and watch the ball go soaring across the course. But…long drives don't matter much if your short game is lacking. 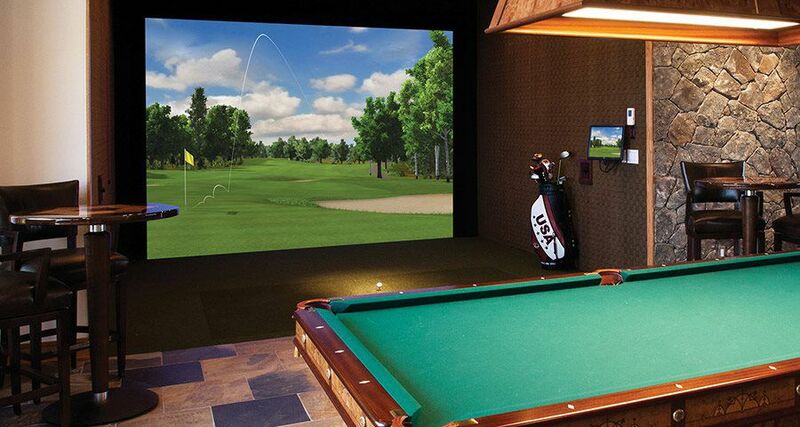 If your short game could use some work, a home golf simulator may be just what you need. Practice anytime. Practice makes perfect. A home golf simulator is exactly what you need to sneak in a few minutes or a few hours of practice whenever you want. Time and weather constraints don't apply when all you have to do is walk down the hall to your own indoor golf simulator! Swing analysis. Did you know that golf simulators provide swing analysis for your short game and long game? Many golfers focus on drive analysis, but you can learn a lot about your short swings with a home simulator too. Get insights and feedback that you can immediately put into use to improve putts. Club and shot analysis. Our simulators let you analyze and compare your shots using different clubs in many different situations. Analyze your chips and putts, calibrate your pitch shot, see how you fair with different brands, try your shots on different courses, and more. Whatever your short shot challenge, a home golf simulator can recreate it so you can practice and hone your skills. One more way that home golf simulators help improve your overall game is by teaching you to pitch and chip by distance, not by visual cues. Mistakes that plague amateurs like watching the ball instead of keeping your eyes still through the shot and eyeballing shots instead of feeling their distance can be corrected with an indoor golf simulator. 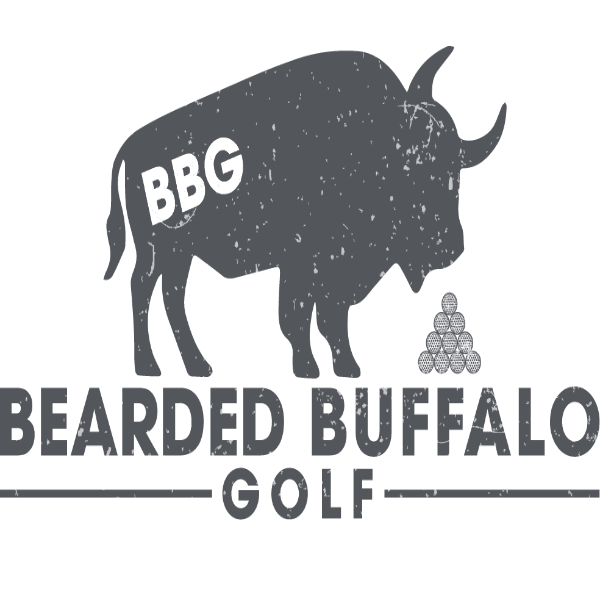 Improve your short game without ever leaving the house with help from aboutGolf®! An aboutGolf® home golf simulator makes it easy focus on areas that need improvement and hone your skills until you're confident you can make any putt! Call 1-800-445-GOLF or visit www.aboutgolf.com to watch videos and learn more about our home golf simulators!